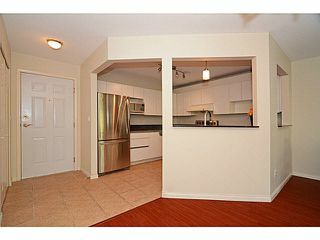 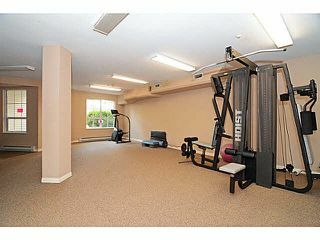 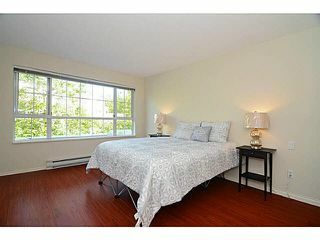 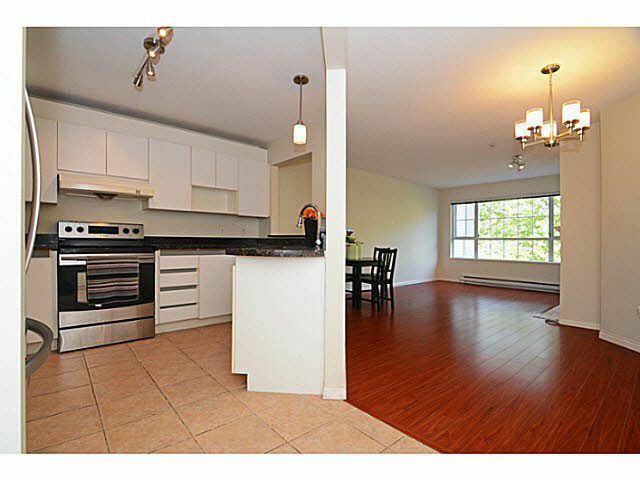 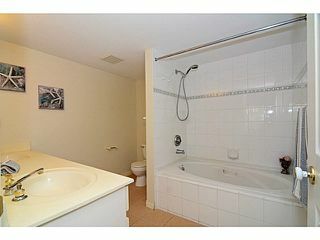 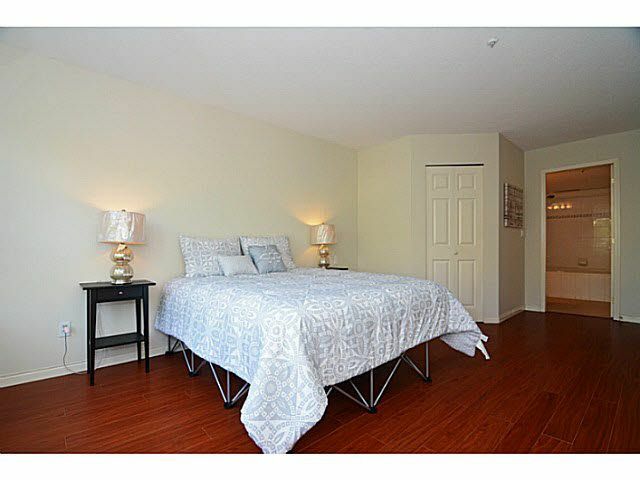 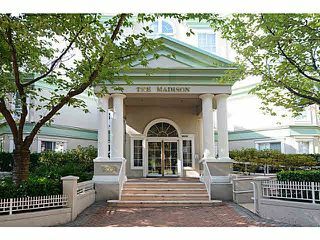 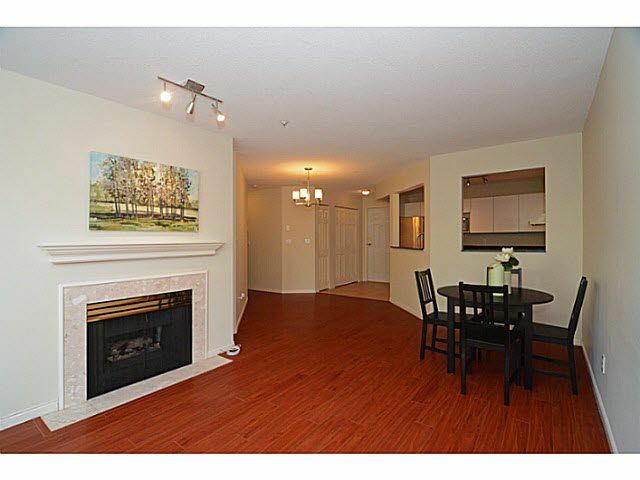 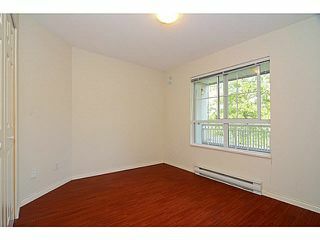 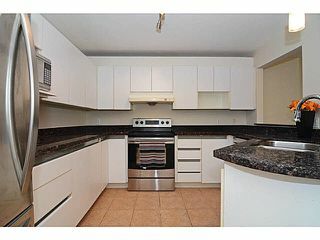 Beautiful 2 bdrm 2 bathrm 992sqft unit@ the Madison by Polygon. 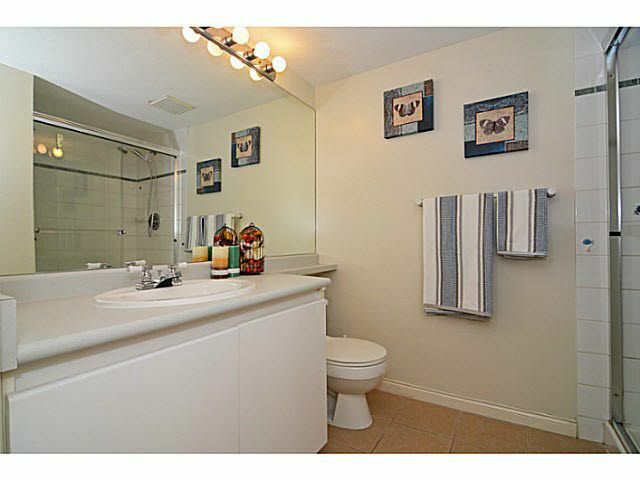 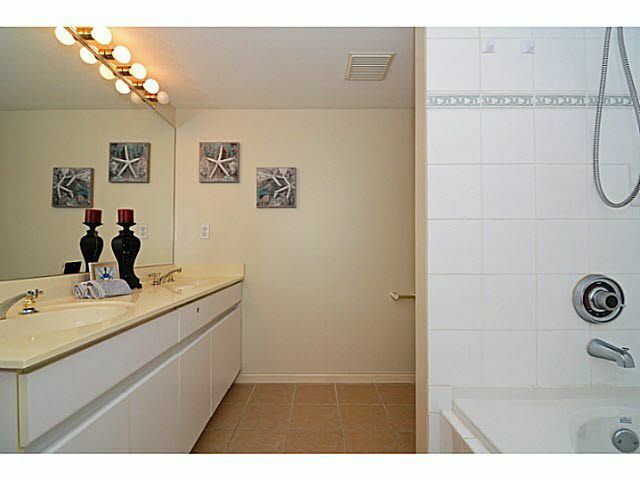 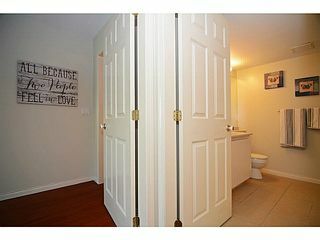 Boasts bright & open layout. 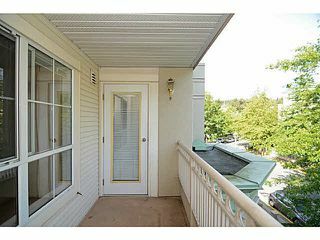 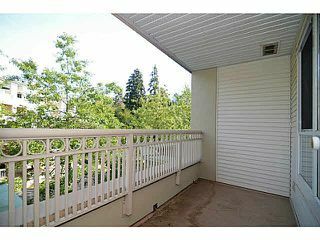 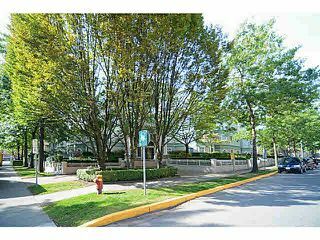 Gourmet kitchen w/granite countertops, loads of cabinets,all STAINLESS STEEL appliances, All LAMINATE flooring, Updated lightings, Newer paint, EXTRA LARGE master bdrm w/huge walk-in closet & dream ensuite, livingrm w/GAS f/p, Large covered balcony overlooking QUIET courtyard. 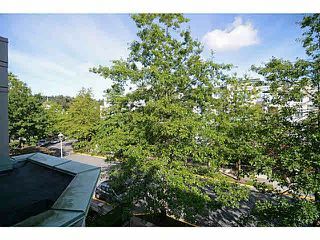 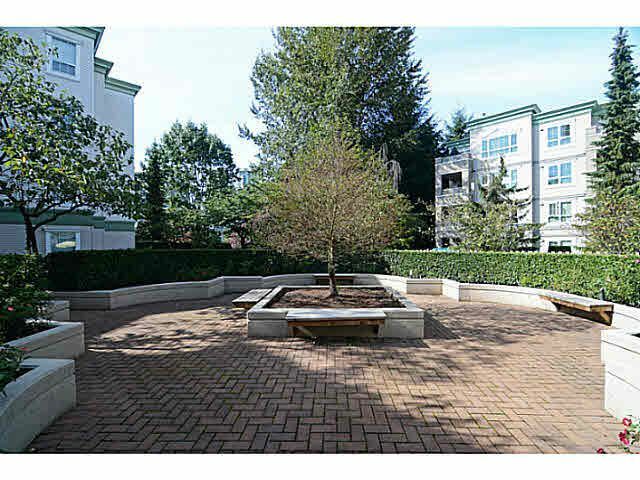 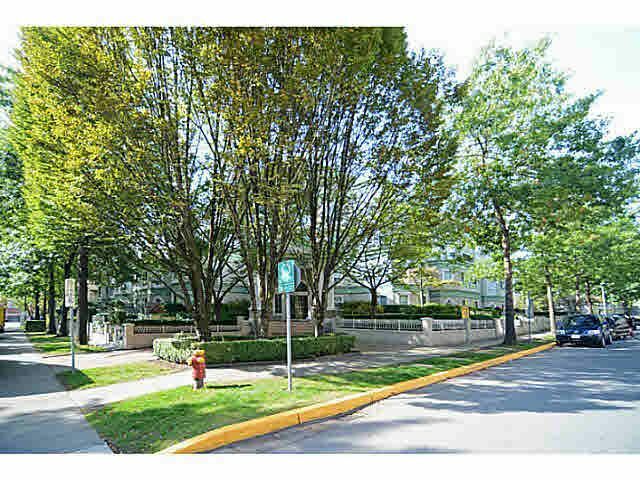 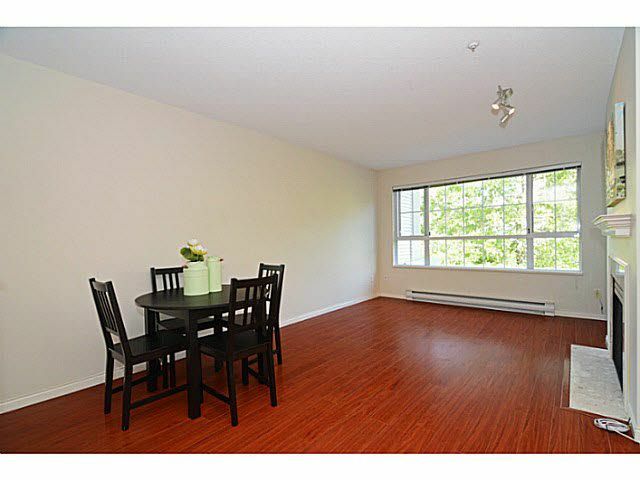 Centrally located beside Coquitlam Aquatic Centre, Walking distance to Coquitlam Centre, Pinetree Secondary, Douglas College & Future evergren Skytrain Station. 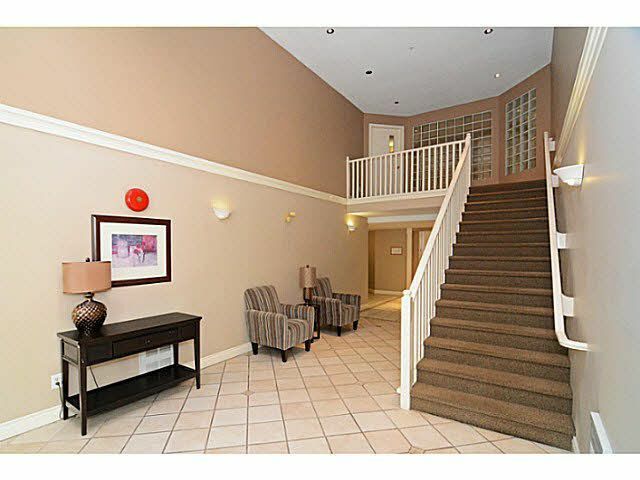 Proactive strata , Worry free bldg. 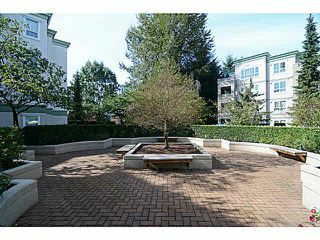 1 parking & 1 locker included. Ready to Move-In!